Creative Commons is a global network connecting practitioners who adhere to the free culture ideal and use the various open content licenses. The Creative Commons organization itself is a registered non-profit in the United States. By collaborating with activists worldwide, however, it has developed the Creative Commons License suite to the 4th edition. The licenses have been ported to many jurisdictions and translated into multiple languages. They are widely used. The Creative Commons Licenses were introduced to and localized for Taiwan by a small project-based team in Academia Sinica beginning in 2003. Since then the "Creative Common Taiwan Project"  at Academia Sinica has worked with many agencies, organizations, and communities in Taiwan to popularize the CC Licenses. In 2015 the Creative Commons started a consultation process in order to develop a Global Network Strategy . Since after the 2018 Creative Commons Global Summit , held in April in Toronto, Canada, the Global Network Strategy has been put into place  . In this new Strategy, self-organized Chapters worldwide will be the cornerstones in promoting the Creative Commons Licenses. The background leading to the Strategy, as well as its many details, can be found online . In particular, a Creative Commons Global Network has been formed; individuals and institutions can join as Members to help develop various Creative Commons platforms. Members may also participate in the governance of the Creative Commons Global Network. 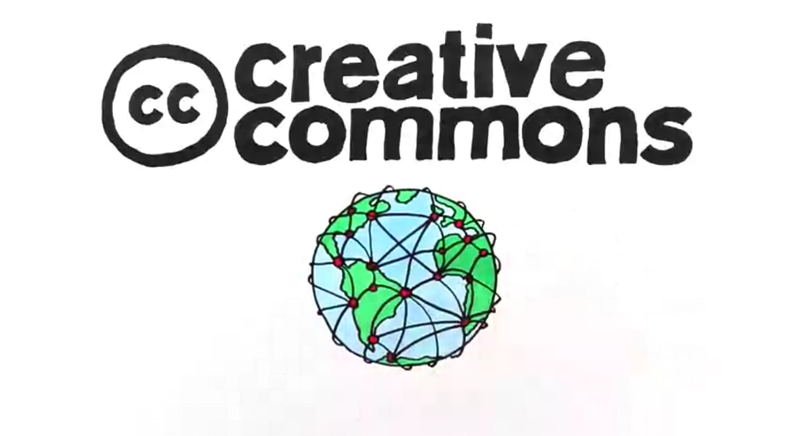 Details about the Creative Commons Global Network can be found at its website . The first meeting for setting up the CC Taiwan Chapter is planned to start at 1:30 pm on June 30 (Saturday) . The location for the meeting is the Taipei Office of the Open Culture Foundation (4F, no. 94, Section 1, Bade Road, Jhonhjheng District, Taipei City). Whoever care about the CC Licenses and the global development of the Creative Commons are invited to participate in this organizing meeting. Please send an e-mail message to cc@ocf.tw to express your interest in participating in the meeting. We are especially grateful to the administration at the Open Culture Foundation to call for and organize this meeting.